Welcome Home!!! 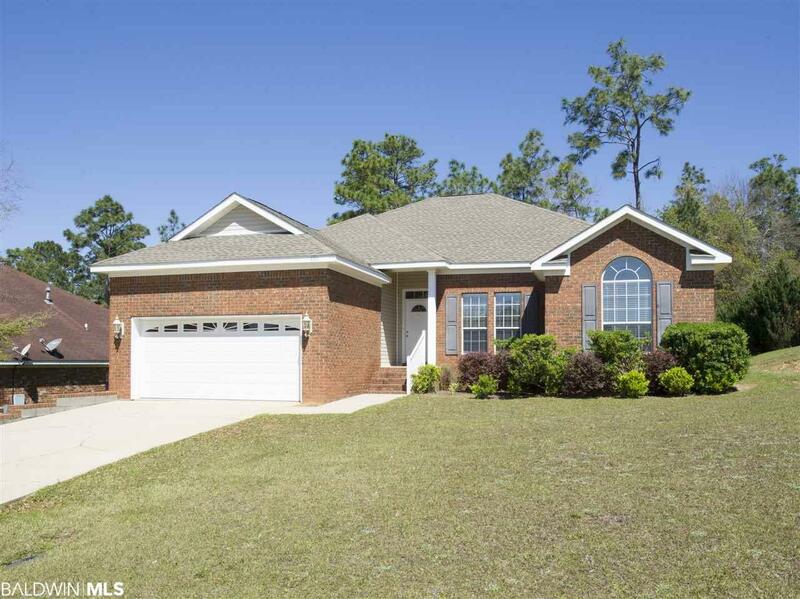 Wonderful four bedroom two bathroom Daphne Home!! 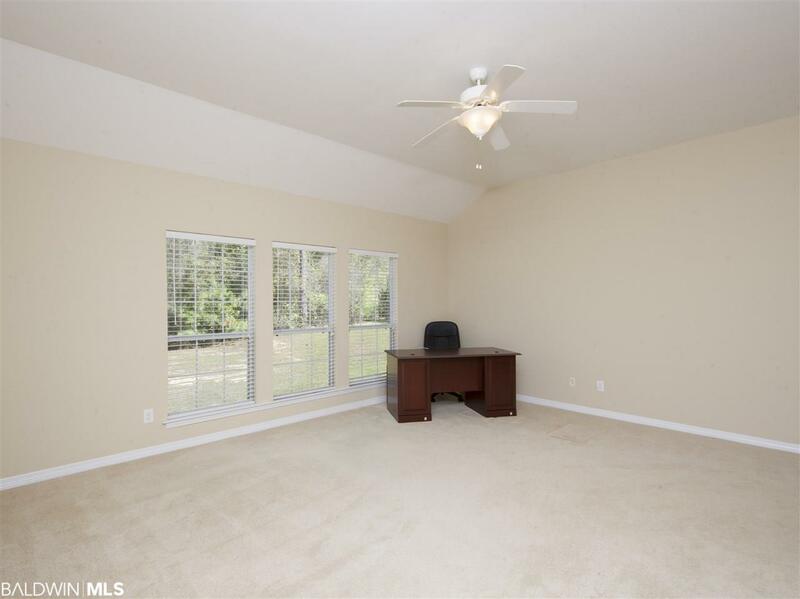 Home is located in desirable Stratford Glen Subdivision! Home features one story brick home! Huge and open eat in Kitchen. Tons of counter top and cabinet space! Great island space in kitchen! Kitchen over looks into living room! 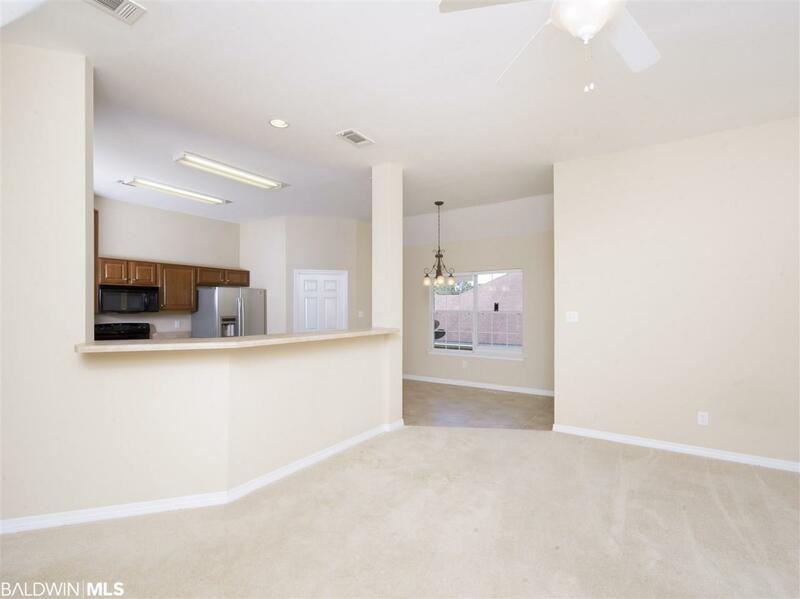 Living rooms is bright and open! 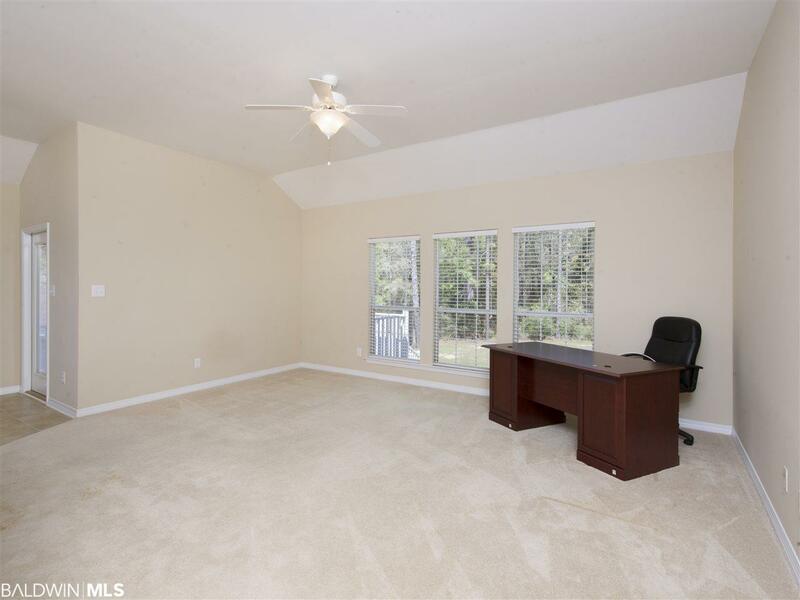 Master Suite is spacious with walk in closet! Great Master bathroom with garden tub, walk in shower, and double vanity! Spacious three bedrooms! Home is located on a great lot! Private and wooded back yard! !